Since celebrities love dating other celebrities for whatever reason may be. We think us, outsiders know their characters better, since they do a great job at exposing themselves on different social media platforms. 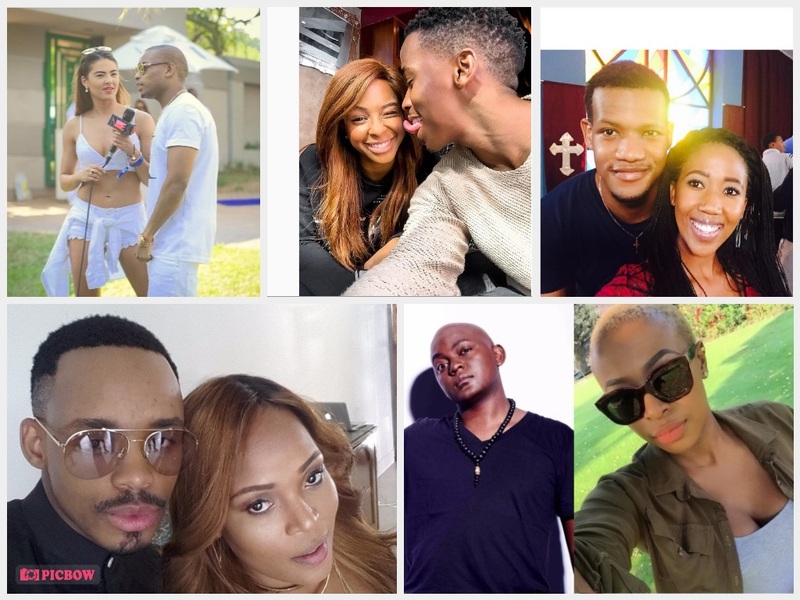 We’ve done the difficult job of matchmaking ourselves, here are South African celebrities we would love to see dating. They are both DJs, therefore understand each other’s lifestyles. 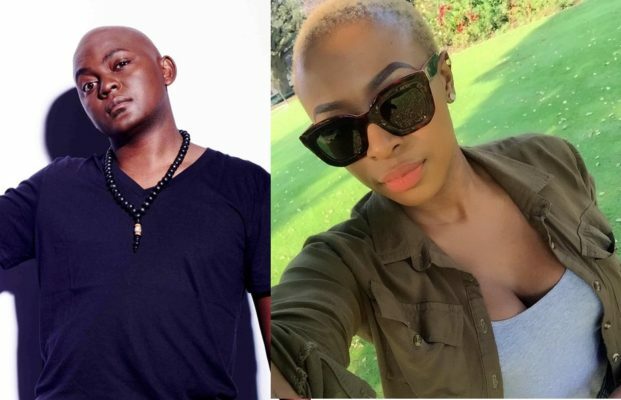 They are already friends and they have mutual enemies (AKA and Bonang) and mutual friends (DJ Fresh, Pearl Thusi…), we could go on about why these two sahould be together, really. 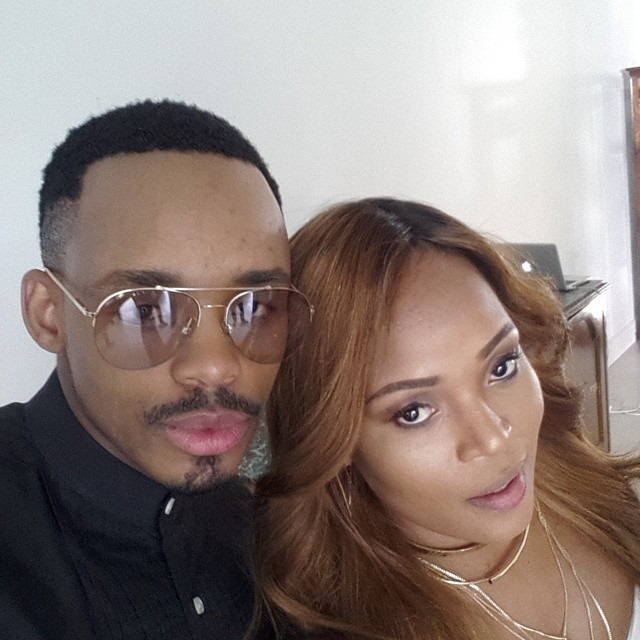 They could be the first couple of house music and make great collaborations together. 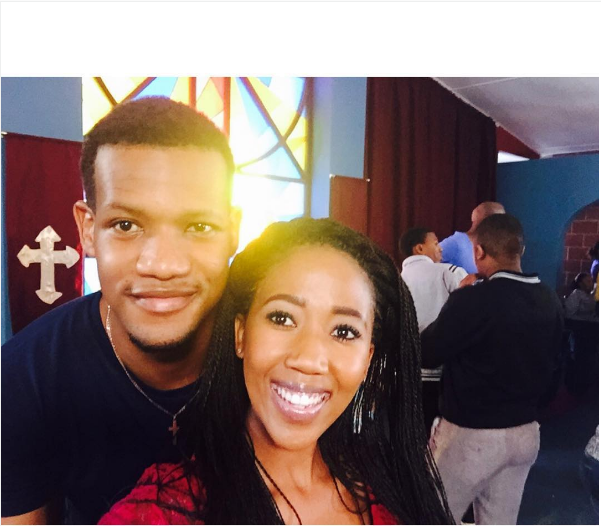 Have you seen these two’s chemistry on Uzalo? Yea, they just need to get together already. Since they said they are not dating, we were already used to them being together so they might as well start dating and they look good together. 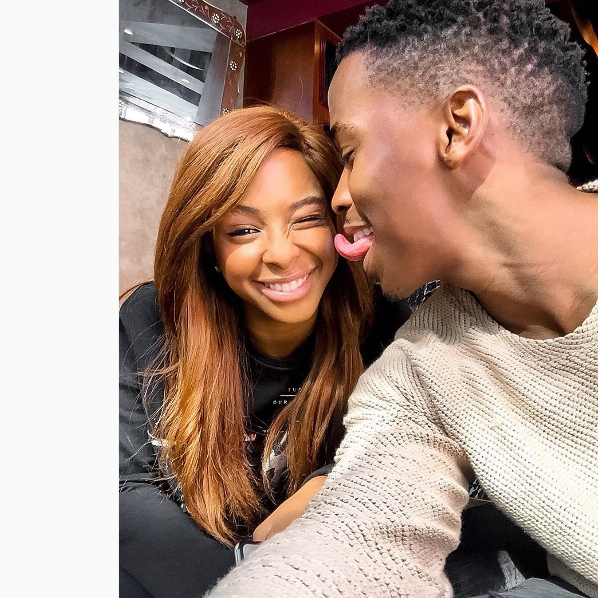 Lalla looks like K.O’s type. Not too out there. Their personalities complement each other. They’d make a great couple. We all know how Lalla loves herself some brothers.